Now we are living in that world where calamity of almost everything has disappeared. Everything is in grip of every person. Nothing is impossible these days and this sphere has become so much penetrate of utensils. Every occupation has become so much demanded that leads everything in a race that has no climax. Similarly, if we talk about Graphic Designing then we conclude that this profession has become so much suffuse and there are millions of notions that build the imperfect minds into perfect intelligence. Every person belongs to this profession have a separate mind power and he throws his potential on the board. Create something is easy but to create noteworthy is essential. To get ourselves updated we should get in touch with the seniors and by this assistance, we will never loose our path and they always unveil the literal routs for us. Business cards are the segment of graphic designing. This component has so much attraction to build the morale of business and businessman. It is a fundamental requirement of every profession. Business cards reveals the identity of business and businessman and it is considered as a first impression that how you present yourself and your personnel on the first forum. 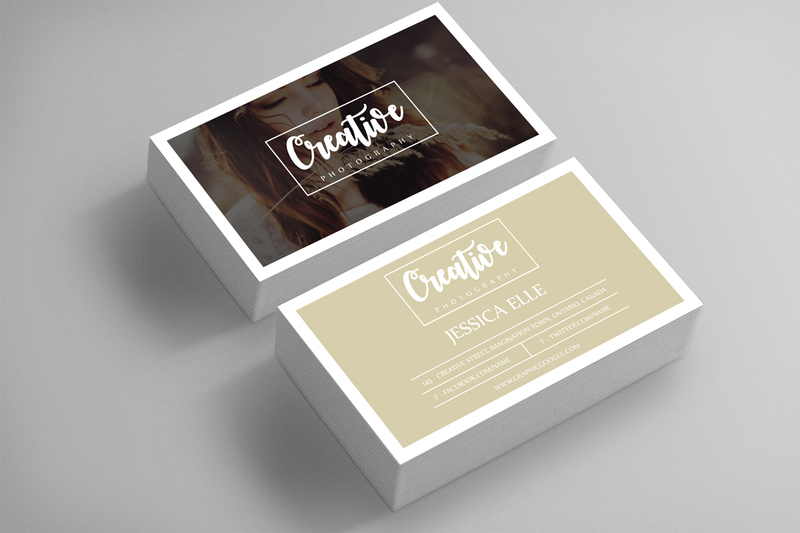 These business card templates have to be visionary that plant deep influence on first attraction. 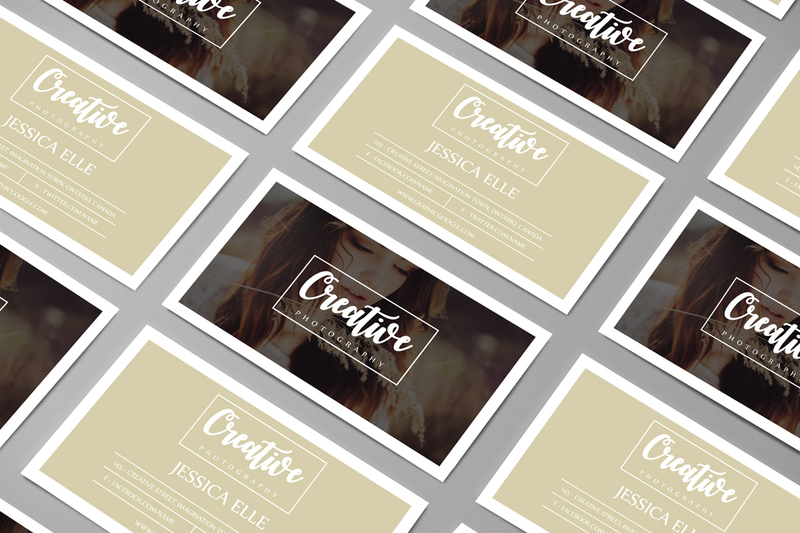 Now we are sharing with you the ultra-modern Free Creative Photography Business Card Design Template. This business card will surely build your photography professional career more strong and always makes you unusual. We have designed this business card according to the current trends and to provide you the best grade of graphics. Keep loving our daily dose of designs and don’t forget to watch our blog daily.